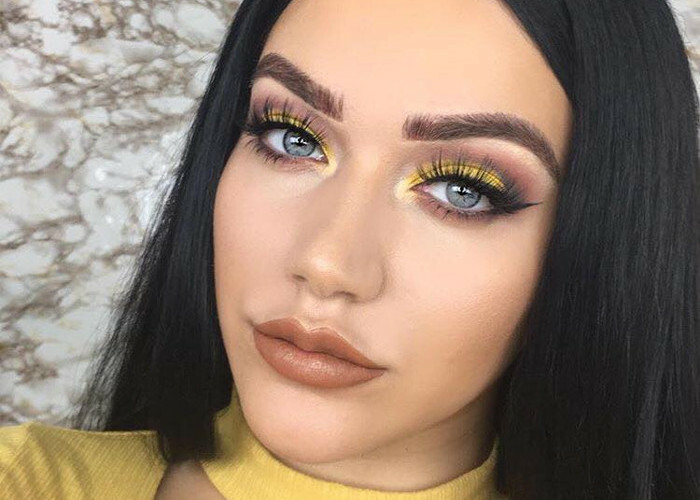 The yellow color is taking the fashion and beauty world by storm! There is no need to avoid this very wearable (yes, you read that right) color in your makeup looks. Remember the flattering yellow blush trend that looked good on everyone? You should treat the yellow eyeshadow just like your go-to brownish ones. This warm hue is so easy to pull off. Flip through our gallery for endless inspiration on how to wear the trendiest eyeshadow this spring. When two opposite colors collide that’s when the magic happens! 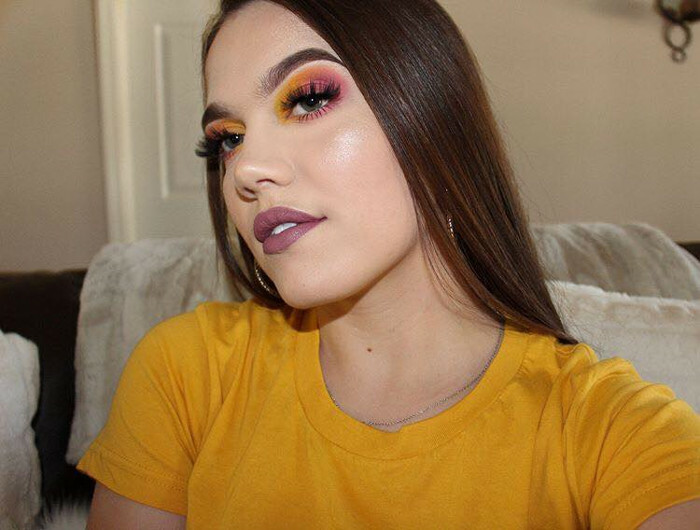 Dare to mix yellow with purple, and you’ll get the most Instagrammable eyeshadow combo.